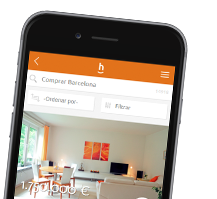 We send you an email with the latest properties and promotions published in habitaclia which match your search preferences. What kind of property do you want? Do you have a maximum price and size?